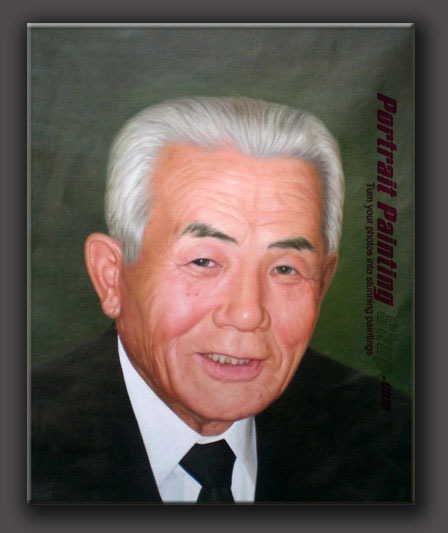 - Portrait paintings from photo of person that has passed away. - Oil painting copied from wold famous painting. - Oil paiting from landscape photos. 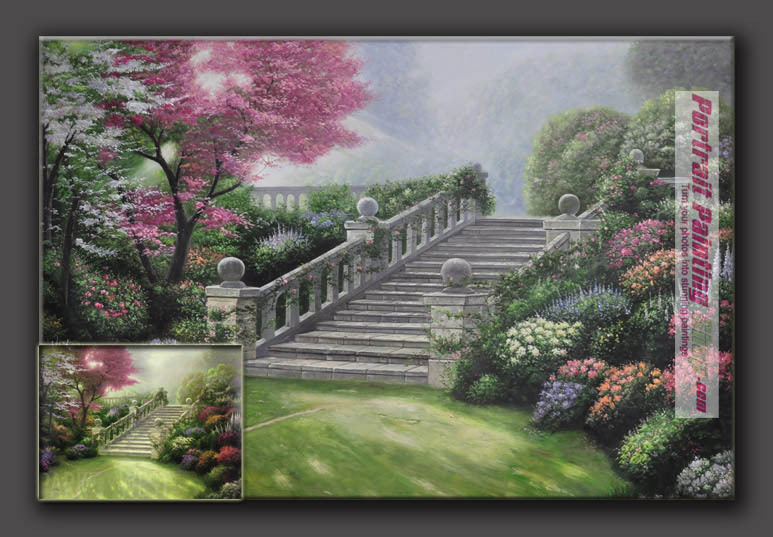 As long as you have a favorite photo, sent us to make it as hand-made Oil painting from photo. Here I would like to share some notes for Custom Oil Painting From Photo. 2. 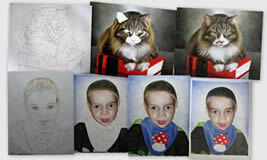 For Oil Painting From Photo, we can choose the size we want. 3. If any Oil Painting From Photo seller ask for 100% payment from you when you place an order, you should take care for it, because it's inevitable to have some revisons when the artist is making Oil Painting From Photo. Some sellers may be unwilling to make the revison after receiving your 100% payment. So you may choose the portrait painting shop/website that only ask for some deposit such as 20%, in this way, the seller will try his best to let you satisfied, otherwise he/she will lose because Oil Painting From Photo can not be sold to other customers. 4. Price and quality for Oil Painting From Photo: some Oil Painting From Photo shop/website may have very low price in order to attract customers. But normally, they don't have good quality. So in the end, you spend money and wait for a long time but can not get the Oil Painting From Photo you expect. 5. Some artist may paint the Oil Painting From Photo very thin, not so much in detial. Such portrait painting may change color as time goes on, so we should ask for more pictures and check detail before we confirm the Oil Painting From Photo. 7. Normally, it takes 10-12 days to finish a portrait painting, so it's better to order Oil Painting From Photo half a month in advance if you need the painting as gift for someone. 8. It will have good effect if adding a frame to Oil Painting From Photo. So it's better to order frame as well when you order a portrait painting, as it will not be convenient to ask someone else to add frame again. What price of Oil Painting From Photo? 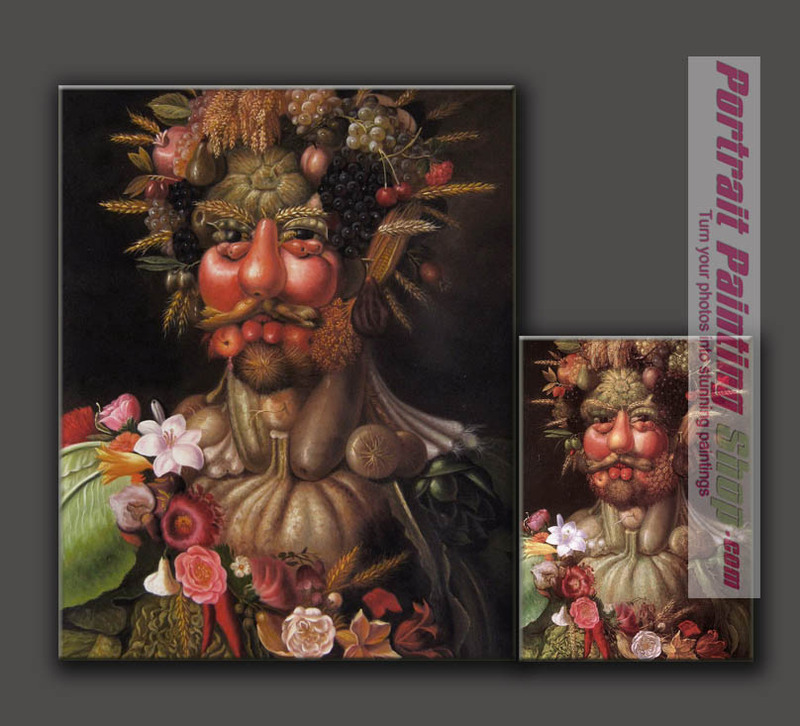 The Oil Painting From Photo price is decided by themes and size of the painting. On PortraitPaintingShop website, the oil painting from photo price is generally from $70 including shipping cost. You can find more Oil Painting From Photo price on our website http://www.portraitpaintingshop.com/price.asp. 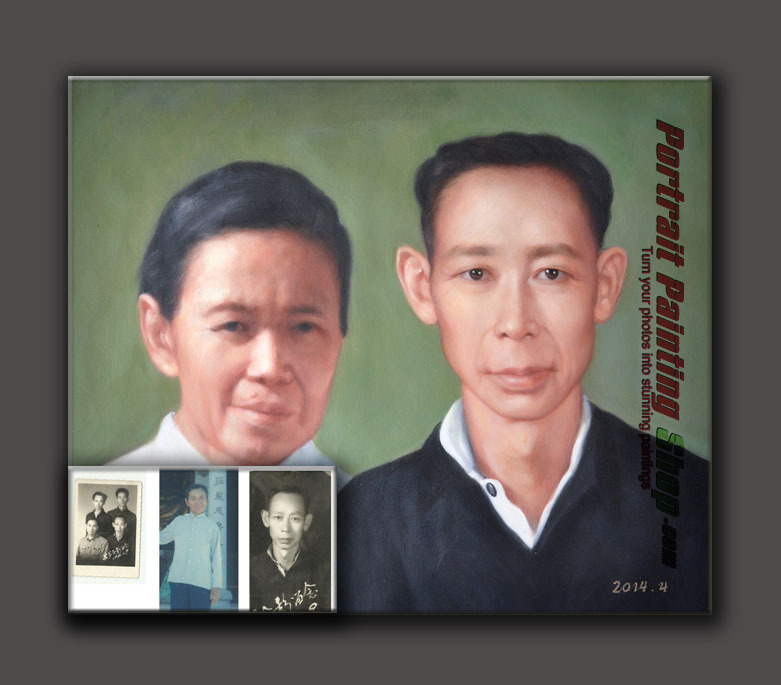 PortraitPaintingShop website has been engaged in Oil Painting From Photo for 15 years, most of the Oil Painting From Photo are sold to western counties. All the artists are professional and have the experience of more than 10 years. 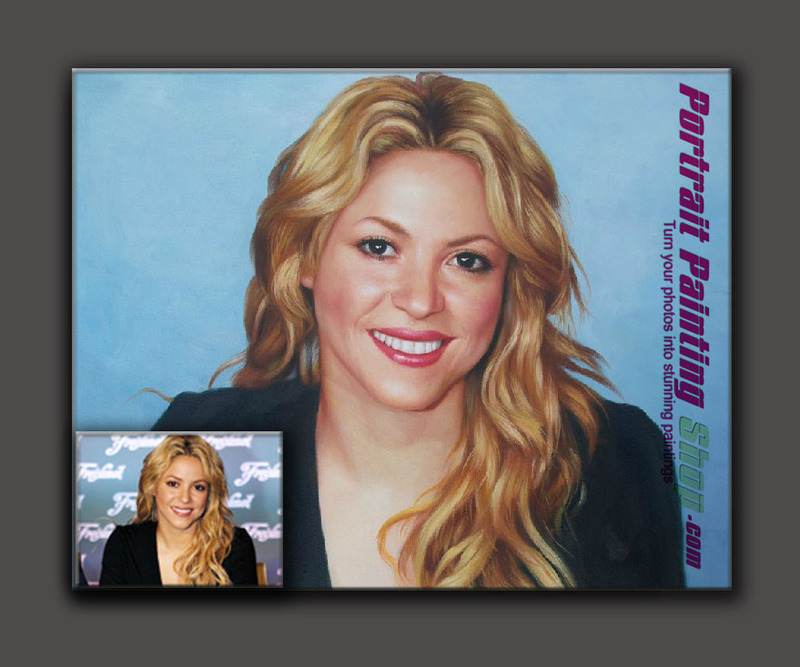 The Oil Painting From Photo we sold include celebrities in America and European countries. We are the supplier of the world's Oil Painting From Photo gallery, and they sold our Oil Painting From Photo to customers in western coutries, with the best quality.